Two hundred years ago the only battle in Wisconsin of the War of 1812 was fought from July 17 to 20, 1814 at Fort Shelby, Prairie du Chien. In the treaty that ended the Revolutionary War and granted American independence, Britain recognized as part of the U.S. all territory south of the Great Lakes and east of the Mississippi River including present day Wisconsin. Among the causes of the war was the British failure to evacuate troops from the many sites including Wisconsin. 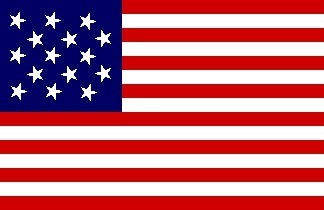 In 1814, America sent troops to the Mississippi River valley expel the British and secure the borders. 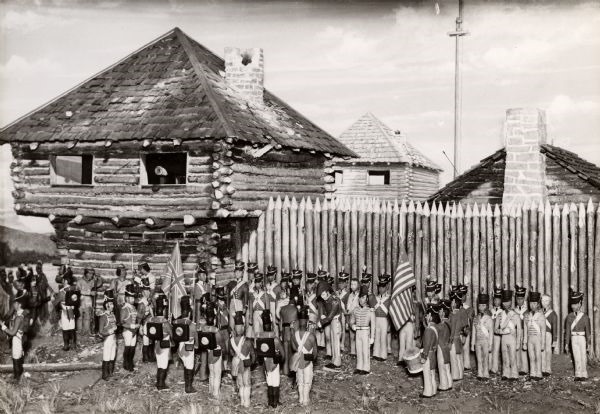 American troops constructed Fort Shelby on St. Feriole Island in the Mississippi River to secure Prairie du Chien. The British sent a force of regular troops, Indians from America and Canada, French settlers from Canada and the U.S., and Metis of French and Indian ancestry. The British force arrived at Prairie du Chien on July 17, 1814 and ordered the Americans to surrender. The Americans refused. The British responded with a three day siege. On July 20, 1814 the Americans surrendered. The British held the Fort Shelby until May 25, 1815 when they received word of the treaty ending the war. The British burned the fort when the evacuated. 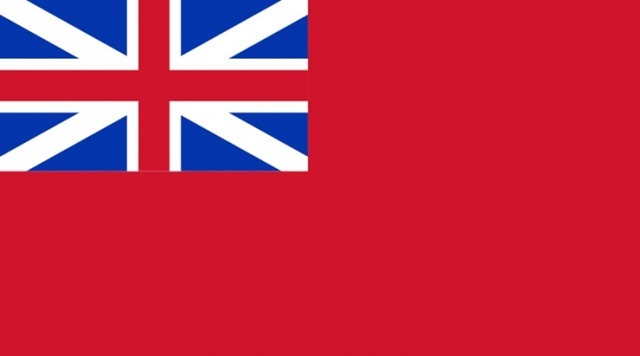 In 1763 the British captured New France which included Wisconsin. The British allowed the French residents of British North America to keep their language and practice Roman Catholicism. The British had better relations with the Indians because the British were more observant of their treaties with the Indians than were the Americans. Therefore both Indians and French settlers in Wisconsin, other parts of America, and Canada were willing to fight with the British against America. In honor of the bicentennial of the War of 1812 and the 1814 Battle of Fort Shelby lamp posts on Blackhawk Street, the main street in downtown Prairie du Chien, have the U.S. 15 star flag and the early 19th century British red ensign. Why are those flags flying downtown? Prairie du Chien Courier Press June 23, 2014. The War of 1812 in Prairie du Chien, Fort Crawford Museum.